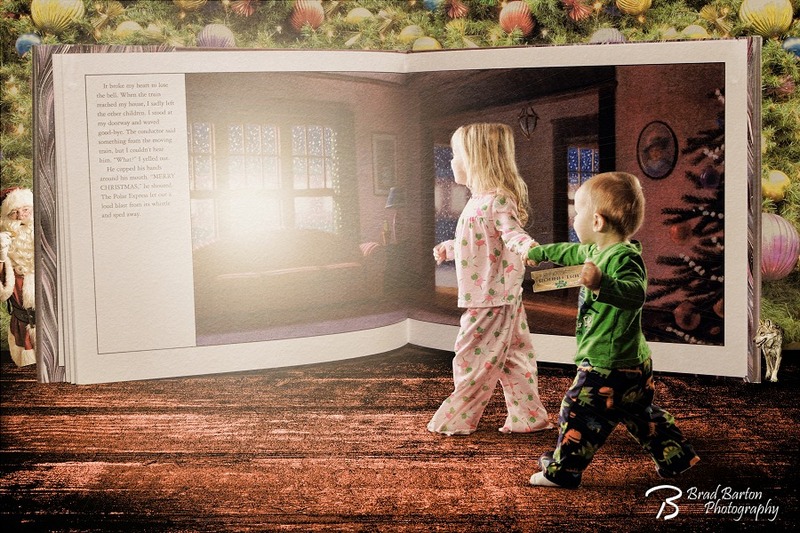 This family’s favorite Christmas book is The Polar Express, so we decided to put the kids IN the book for their Christmas card this year. Be sure to set up your appointment early next year for Christmas to do something fun and creative for yours. I’ll be starting Christmas card sessions at my Grand Prairie studio as early as the beginning of November.